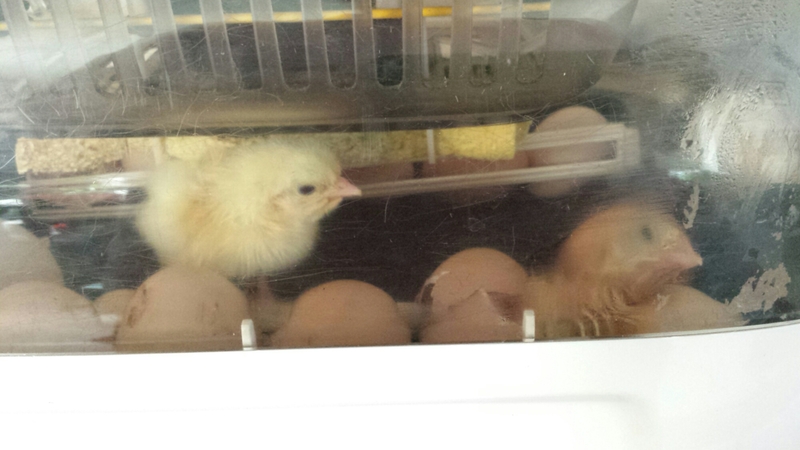 Here are some Easter chicks and ducklings, hatched today! 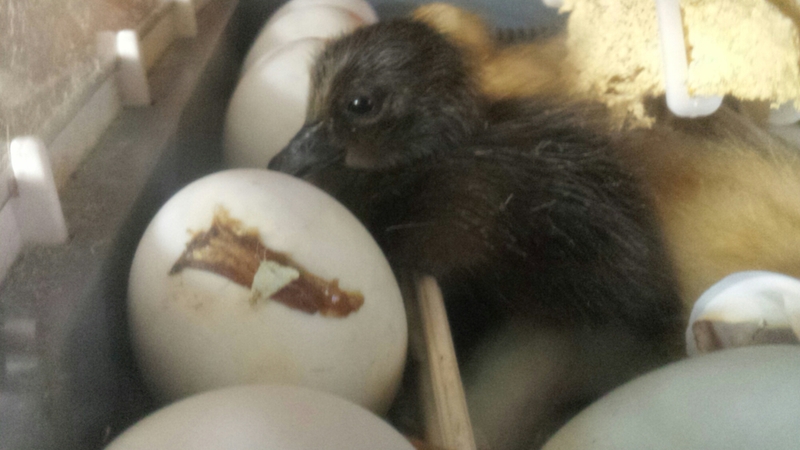 …and a surprise: a black duckling – they should be lovely yellow Welsh Harlequins but 2 have hatched out black : (Apparently there was a gap in the fence where the Cayuga ducks are (massive versions of Indy, the Black East Indie from my first ever hatch.) Looks like they will be black with white bibs. 24 supposedly Welsh Harlequin eggs in the incy 7th March. By day 20, 9 eggs had been removed leaving 15. 20 eggs in the incy 14th March.